18 *Awesome* Hair Styling Tools For Thick, Shiny And Bouncy Hair! 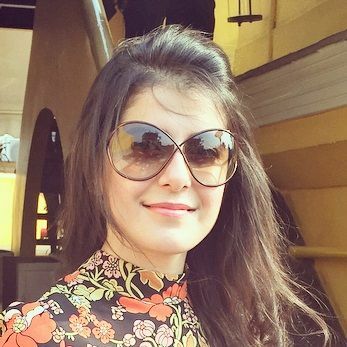 This story was updated in Jnauary 2019. Whether or not you’re blessed with silky and voluminous locks, having the right kind of hair styling tools and gadgets makes a world of a difference to your mane game. And with these 18 awesome hair styling items in your beauty kit, you can bid goodbye to bad hair days because these will make your tresses look stunning every single day! 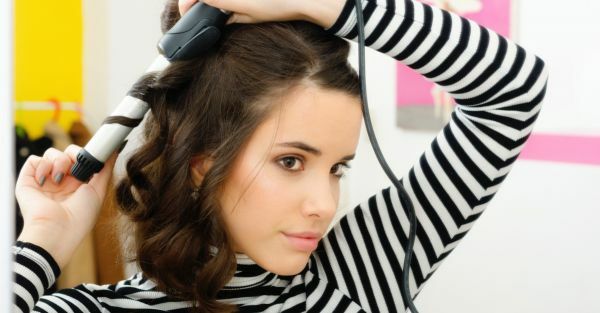 Check these hair styling tools and their uses. These might help you to take your pick, ladies. This hairstyler can make your hair straight, curly or crimped effortlessly. This is your all in one styler which can give you different hairstyles according to your different mood. So add curls or crimps to your hair or later straighten them up with this user-friendly hair styling tool. Price: Rs 1599. Buy it here. 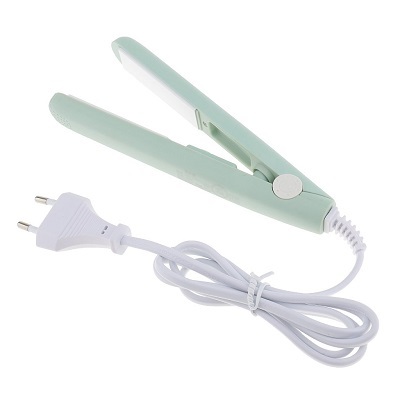 This hair straightener and hair curler has flat iron plates which leave you with silky, straight hair in no time. It is suitable for all hair types, and will give you salon-like styled hair each time you use it. Price: Rs 888. Buy it here. For that extra bounce and volume in your hair, having rollers in your beauty kit is a must. Divide your hair into multiple sections and wrap them around these rollers, before giving it heat treatment with a blow dryer. Also, when you want to maintain that blown out look the next day, sleep with rollers fixed on the crown area of your head and wake up with full-looking tresses with a lovely bounce. 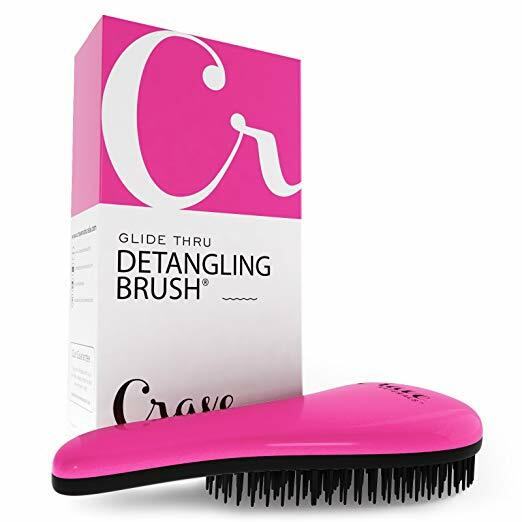 This quality brush has soft bristles that will not lose their shape with time. This detangles your hair effortlessly so that they look gorgeous. It also looks stylish and comes in a beautiful pink color which will look lovely lying over your dressing table. Keeping your hair curled for a long time is not easy. It takes time and efforts. However, this hair curler works like a magic wand to give curly hair. The best part about this curler is that it has an audio beep indicator which lets you know that your hair have been curled. Price: Rs 1799. Buy it here. 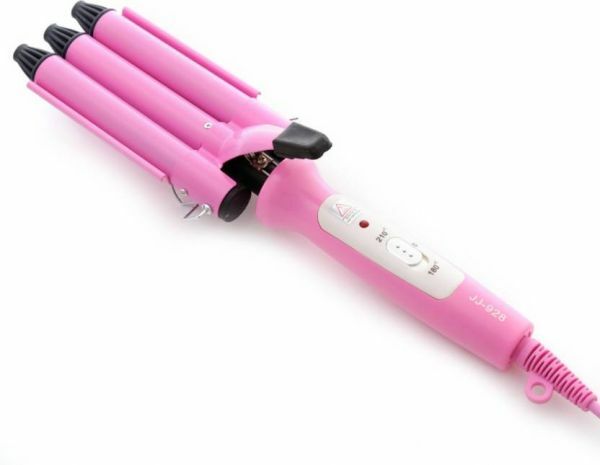 This hairstyler can be used in both ways to straighten or curl your hair. 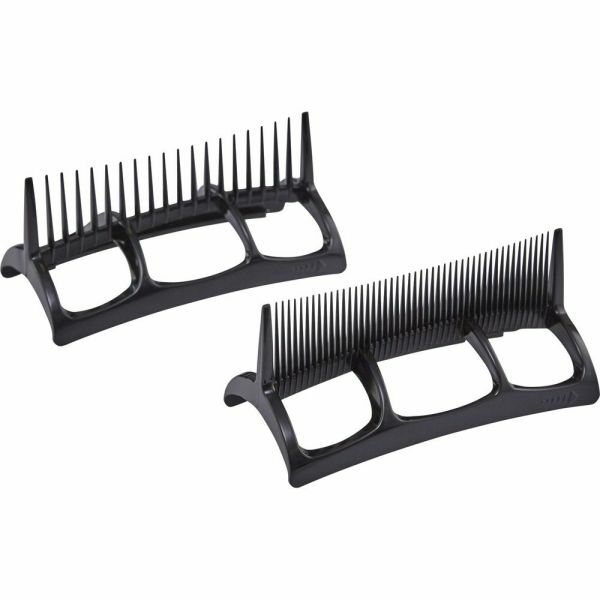 It is a two piece comb attachment with 1 fine tooth comb and 1 wide tooth comb. The pro tip for this is to run the teeth down for straightening hair whereas you can flip up to create waves. Price: Rs 1750. Buy it here. What’s better than a single-barreled curler? This triple-barreled one! Be it gorgeous beach waves or that extra bounce that you want in your hair - go for this hair curler and you won’t be disappointed! 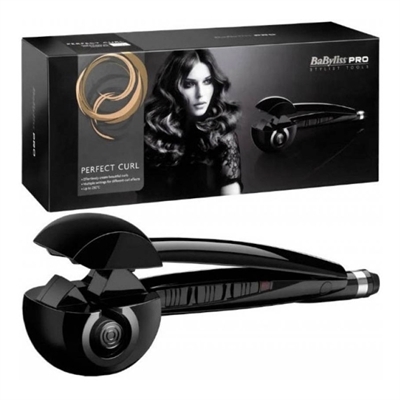 Another fab curler, but one with bristles to smoothen out your otherwise unmanageable tresses. Thanks to its small size, it is highly portable and easy to use too. Get this one already! Price: Rs 987. Buy it here. 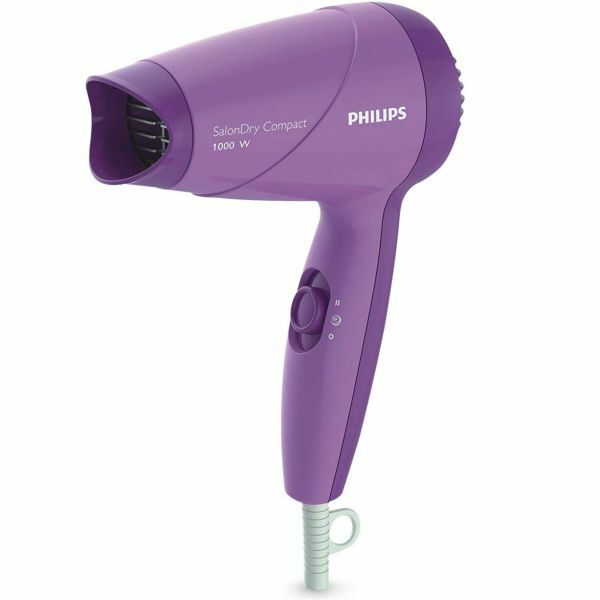 This hair dryer comes in a compact size for easy handling and carrying. It also gives you the option to set the speed to high or low so that you can style your hair as you want. With such low price it is really a steal! Price: Rs 779. Buy it here. 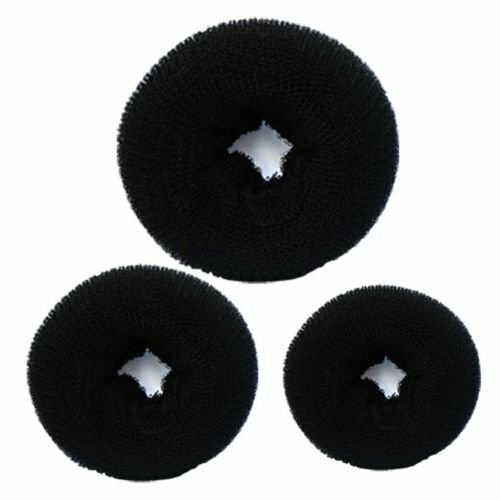 Awesome top knots, side buns or a large high bun - all this is easily doable no matter what the texture of your hair, thanks to this pack of 3 different sized donuts on our hairstyling tools list. Place your hair around a donut, secure the hair with juda pins and you’re good to go. Easy peasy, this! This one’s quite the multi-tasker. 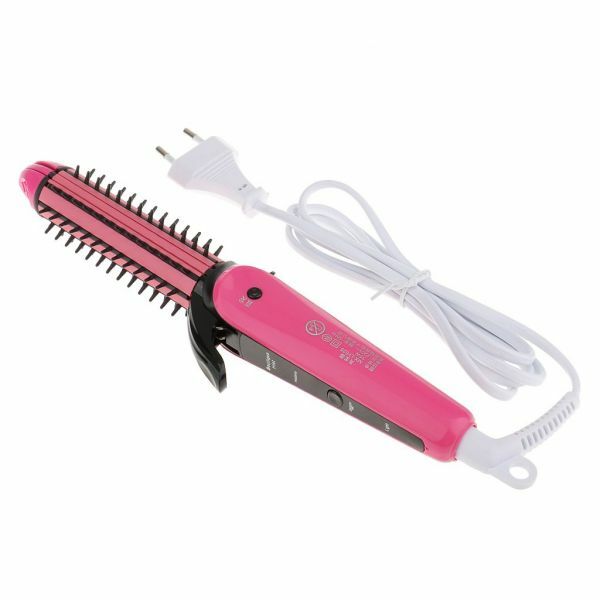 Be it curling, smoothing or straightening of the hair, this one makes all of it possible in the comfort of your home! Its ceramic heating plates don’t damage the hair and don’t strip its moisture either. Price: Rs 1788. Buy it here. This gadget will be your best friend on days you want silky, straight hair, and on days you want healthy curls! 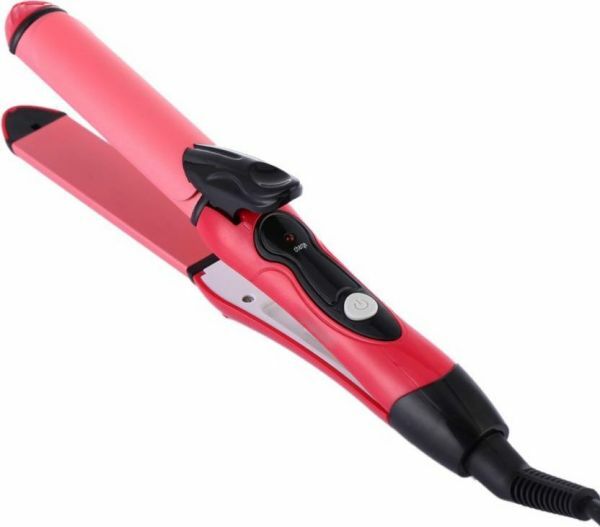 This 2-in-1 styler has a 20-second heat-up time and the ceramic technology of it results in even heat distribution. This, in turn, ensures that the hair’s natural moisture is retained. It’s fabulous, isn’t it? Want shiny ringlets for the next party you attend? Then get yourself this amazing hair curler. All you have to do is wrap your hair around it and let the stick do its job. It’s easy to use and will give your mane a makeover in a matter of minutes! Grab it now! This pack has 5 different hair accessories that will help in making your locks look nothing short of stunning! There are 2 puffs to give your hairstyle some volume, and some other accessories to help you braid and bun up your hair. This kit is pretty useful, ladies. Get one already. 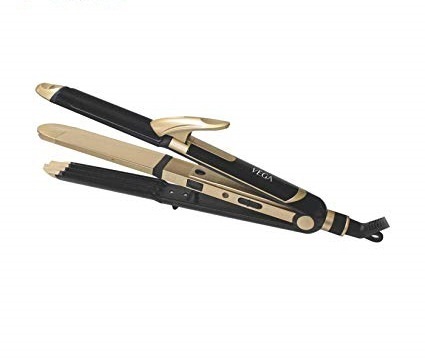 If you want to get yourself a fabulous hair straightener, we suggest you go for this entry on our hairstyling tools list. It will give you sleek, shiny hair and it glides smoothly on the hair strands. It will keep your hair straight, silky and super stylish all day! 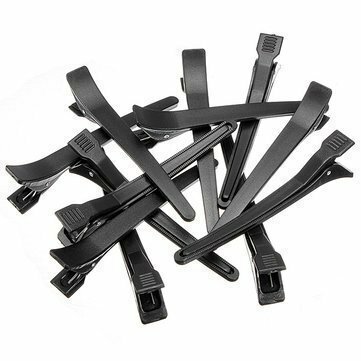 If you love to experiment with your hair with different hairstyles then you must know how important these hairdressing clips are. 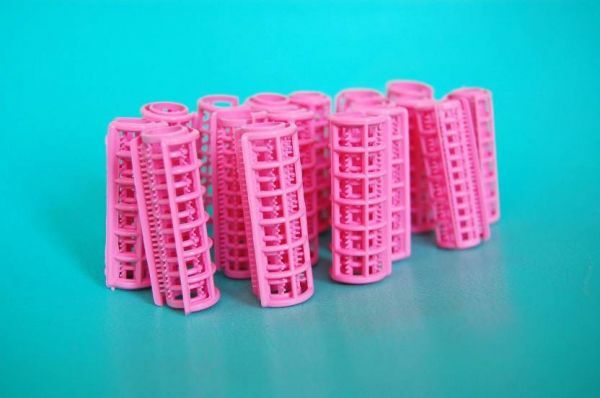 Grab these stylish and useful clips for your next hairstyle. 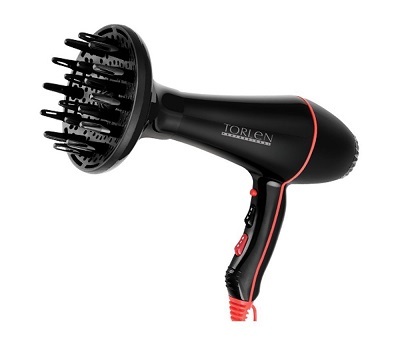 This hair dryer is formulated with ceramic technology. It will give you the curls and waves which you have always desired for with a professional salon like finish! 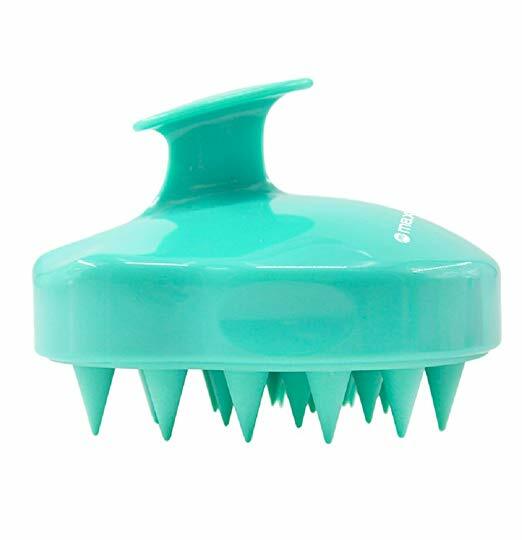 This shampoo brush has a comfortable hand grip which makes it super easy to use while you shampoo your hair. Its scalp massager helps in blood circulation while deep cleaning and exfoliating the scalp. Price: Rs 560. Buy it here. So, how are you going to style your hair?